All about the Aicok Bread Maker! There are two simple pleasures of life that I cherish when I wake up in the morning—warm, delicious, freshly-made waffles drizzled with maple syrup, and warm, freshly baked loaf of bread. The latter is my favorite. But, unless you’re a baker, it’s almost impossible to taste warm, freshly made bread in the morning. However, that’s all about to change if you have an automatic bread maker like the one here, which we will be reviewing shortly. It’s the Aicok Automatic Bread Maker. Modern bread machines are fast and the easiest way to get fresh bread to your dining table. Currently, you will find different types of the automatic bread machines on the market. Besides bread, some of these bread makers are also able to prepare other types of the food such as pasta or pizza. Anyways, if you’re looking for an easy to use, compact, durable, and intelligently design bread maker, we think you should check out the Aicok Automatic Bread Maker. Before we get into the details let’s highlight some of the main features of this particular bread maker, so get a glimpse of why you should buy this bread machine over other brands. The Aicok Automatic Bread Maker includes 19 multi-function programs which will help you make almost any kind of bread you can imagine. The types of bread this particular bread maker can bake includes quick bread, sweet bread, French, jam, yogurt, cake, whole grain, etc. You can also create gluten-free cakes in the Aicok. What’s bread without crusts? The Aicok Automatic Bread Maker has settings for light, medium or dark crusts. Setting the texture of your crusts is also simple. You only need to set your crust setting before the baking starts. You can bake 1.1, 1.7 and 2.2 lbs of bread on the Aicok. Many of us like to have fruits, raisins, chocolate chips, or nuts in our bread. Well, with the Aicok Automatic Bread Maker you can do that easily. The bread maker comes with a fruit and nut dispenser, which automatically releases the ingredients at the right moment. The manufacturers also included a convenient viewing window, so that you can see your added ingredients tricking down on the dough. The included LCD display panel displays the remaining time. Other important settings are the 15-hour Timer, Memory, and 1-hour Automatic Warm-keeping Function. 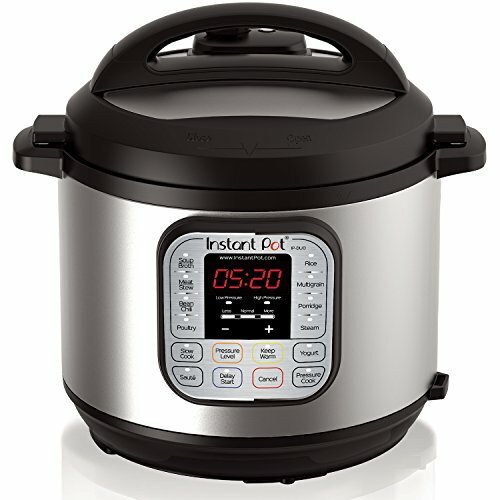 The 15-hour timing function enables you to prepare your bread 15 hours in advance. This means that you can set the timer 1 5 hours or a day before, and when you wake up in the morning, your bread will be ready for breakfast. Even better, this bread maker will keep the bread warm for 60 minutes. The 15-minute power interruption recovery functionality ensures the bread stays fresh every time. 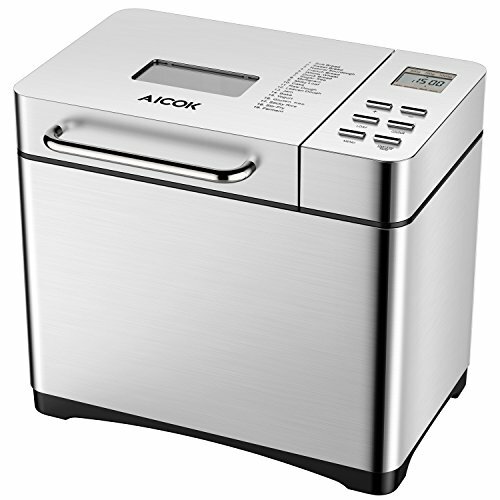 The Aicok Automatic Bread Maker has an elegant, modern design and made of metal. The bread maker weighs at little over 12 lbs and around 11 inches high. So, we think storing this appliance won’t be an issue whether it’s on your kitchen countertop or kitchen cabinets. And last but not least, the Aicok Automatic Bread Maker comes with 2 years of warranty, which covers all the parts and accessories. The Aicok Automatic Bread Maker scores 5/5 stars on its customer reviews. Just how tall is this bread maker? Answer: The Aicok Automatic Bread Maker is around 11 1/2” in height. Is the bread pan Teflon? Answer: Yes, it is Teflon. Does this have a dough cycle? 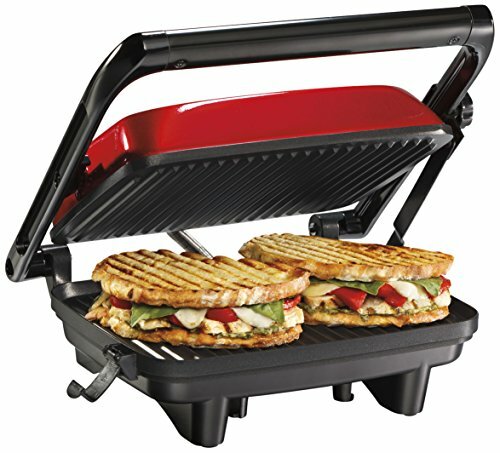 Does this bread maker include a jam setting? Answer: Yes, it has alongside other 19 settings. Is the paddle or stir rod made of metal? Answer: Yes, it is metal. Is this bread pan safe to clean in a dishwasher? Does the Aicok Automatic Bread Maker include a bread recipe book? Answer: Unfortunately no, but you can look for bread recipes on the internet. Can this bread machine bake a rectangular loaf of bread? Answer: No, the bread made in this maker isn’t fully rectangular like the ones in the supermarket, but it does almost look rectangular. What is the minimum baking time? Overall, the Aicok Automatic Bread Maker is a good bread maker. The Aicok has 19 programs, makes gluten-free bread, whole jam bread, yogurt, chocolate chips bread, and many more. We found that the bread pan is also larger than many other bread makers. You can make up to 2 pound loaves with this bread maker. 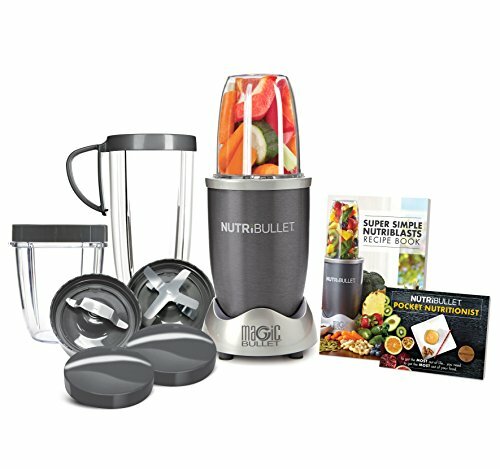 Other useful functions like the 1-hour automatic warm feature, 15-hour timer, digital LCD display, detachable lid, and a viewing window, only makes the product more compelling. We are also surprised that bread maker isn’t priced very high at all. If you love baking, but don’t want to spend too much, then we think the Aicok Automatic Bread Maker is a perfect machine for you. I want to be able to make pizza dough, will this make pizza dough? Yes, it can. You just need the right recipe for it.